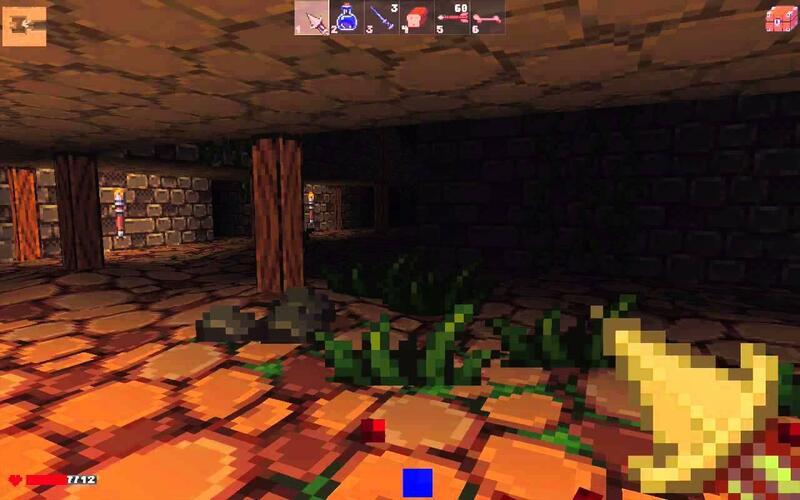 Delver is a first person action roguelike dungeon crawl with crunchy pixels. Take the role of an adventurer that tries their fate in the dark dungeons (and probably dies horribly). Fight monsters, grab loot, hoard potions, and level up! The Linux version is now live on Steam, finally. It has had a Linux version direct from the website using Humble for some time now. Sidenote: It would be really great if Humble widgets had an easy embed button to give me the code like Steam does. The graphics improved a lot, they are awesome now!